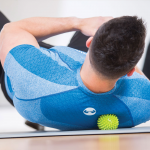 Most Pilates mat classes will use a soft ball, also known as an over ball, as an exercise aid or tool for your matwork exercises. 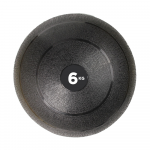 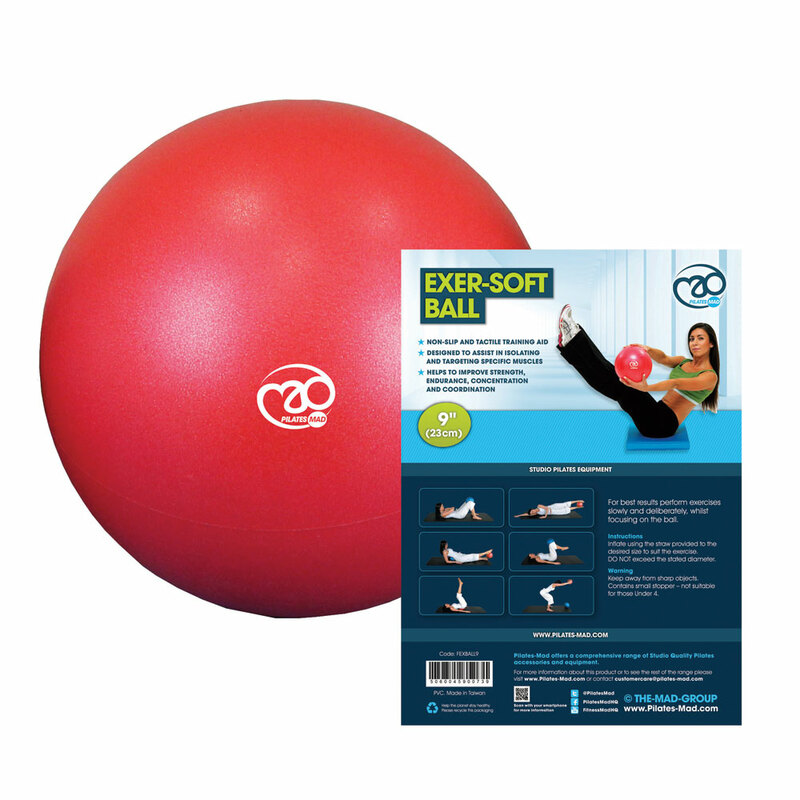 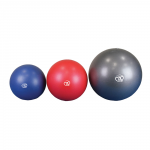 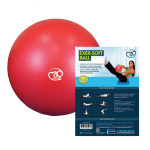 Our exer-soft ball can help to enhance your Pilates workout and help develop strength, endurance and concentration as well as to promote relaxation and coordination. 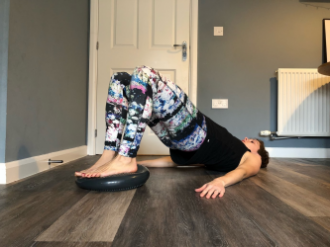 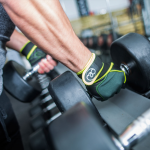 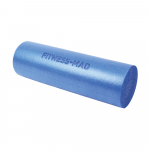 They can either aid your workout or make it more of a challenge by providing resistance; use under the lower back for support or between the knees/ankles/hands. 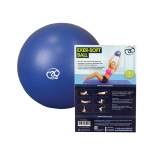 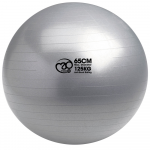 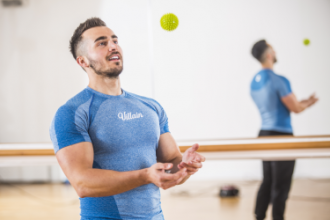 Our soft balls are also perfect for Pilates studios and instructors to use as they are commercial quality and anti-burst, meaning if the ball were to be punctured the ball wouldn't burst but slowly deflate - providing better safety for your clients. 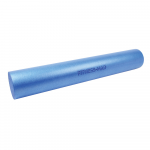 Alongside being anti-burst they are also anti-slip offering excellent grip. 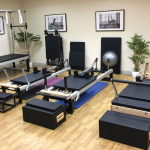 For inspiration and an example of exercises, see the video below by Amit Younger from YooPod, the online Yoga & Pilates Studio. 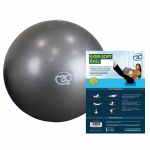 Visit www.yoopod.com for a free trial.